Would Naruto awaken Rinnegan if he take Sharingan from Sasuke? The reason I ask this is because I think the only important things to awaken Rinnegan is to have Indra and Ashura's chakra. Someone will say that the requirement is Uchiha and Senju's chakra. However, Obito had both of them, but he didn't awaken the Rinnegan. Why didn't Obito awaken Rinnegan? Would Naruto awaken Rinnegan if he take Sharingan from Sasuke? the Sharingan can be evolved into Rinnegan through combination with Hashirama's DNA. In the history of the Naruto anime, the only 2 people who have been able to pull such a feat are Madara and Sasuke. 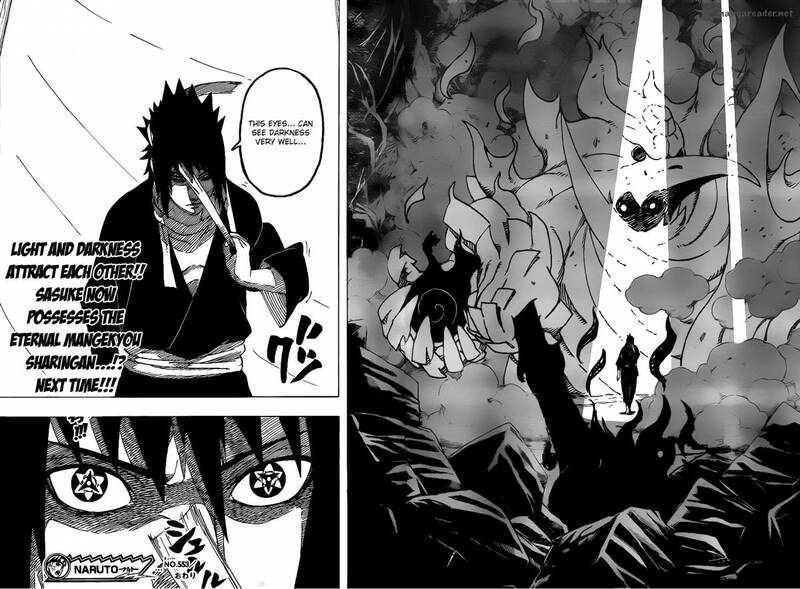 What those 2 have in common is the Eternal Mangekyou Sharingan which they awakened from taking their brothers Mangekyous. Obito on the other hand had a normal Mangekyou Sharingan and that explains why he was unable to evolve his sharingan to the Rinnegan despite having both bloodlines. So my deduction is: the highest point of the Sharingan (aka the Eternal Mangekyou) plus Hashirama's cell/chakra (or Otsutsuki bloodline which can be gotten from mixing both Senju and Uchiha genes) = The Rinnegan. Otsutsuki bloodline (or a mixture of both Senju and Uchiha chakra). But then again let's be realistic, Naruto would never do that. When did Kakashi and Obito awaken their Mangekyou Sharingan? How can reanimated bodies get their eyes back? Why didn't Danzo get the Rinnegan? How was Nagato able to re-awaken and control the Rinnegan? Hyuuga and Uchiha clan family roots? Why does Sasuke still have the Rinnegan? Is it possible for someone to awaken the Mangekyou Sharingan before they even awaken the Sharingan? 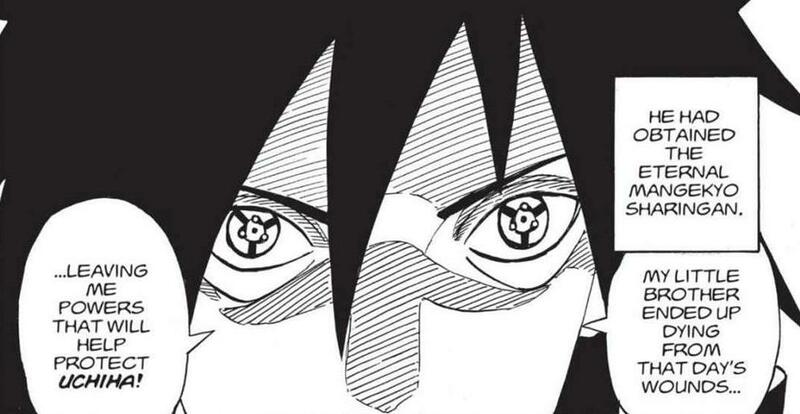 Does Sasuke have only one Rinnegan eye because he only got half of Hagoromo's chakra? Can Sarada Uchiha activate the rinnegan?